The artist sometimes known as Huerco S. ushers a phase shift of sound on the shoegazing harmonic gauze of Make Me Know You Sweet, his immersive debut proper under the Pendant alias. In this horizontal mode he relays abstract stories from a headspace beyond the dance, placing his interests in the Romantic landscapes of JMW Turner, Robert Ashley’s avant-garde enigmas, and Indigenous North American philosophy at the service of a more expressive, oneiric sound that sub/consciously avoids the trapfalls of ‘chillout’ ambient cliché. 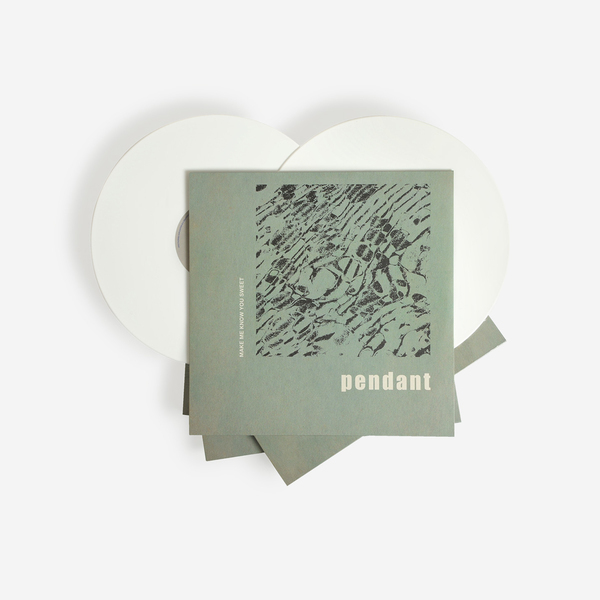 Across seven amorphous, texturally detailed tracks he establishes far reaching coordinates for both Pendant and the West Mineral label, which aims to release everything except commonly accepted, traditional forms of late 20th/early 21st century dance music, while also representing the work of his inner circle of friends, producers and artists. In that sense there’s a definite feeling of “no place like home” to his new work, but that home appears altered, much in the same way The Caretaker/Leyland Kirby deals with themes of memory and nostalgia. 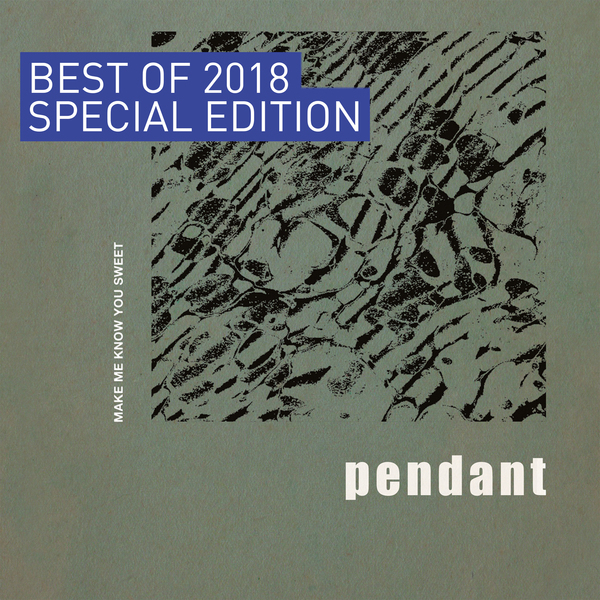 It’s best described as mid-ground music, as opposed to the putative background purpose of Ambient styles, or the upfront physicality of dance music. Rather, the sound here billows and unfurls with a paradoxically static chaos, occupying and lurking a space between the eyes and ears in a way that’s not necessarily comforting, and feels to question the nature and relevance of ubiquitous pastoral, new age tropes in the modern era of uncertainty and disingenuity. The results ponder an impressionistic, romantically ambiguous simulacra of reel life worries and anxiety, feeling at once dense and impending yet without centre. From the keening, 11 minute swell of VVQ-SSJ at the album’s prow, to the similar scope of its closer, Pendant presents an absorbing vessel for introspection, modulating the listener’s depth perception and moderating our intimacy with an elemental push and pull between the curdling, bittersweet froth of BBN-UWZ, the dusky obfuscation of IBX-BZC and, in the supremely evocative play of phosphorescing light and seductive darkness in the mottled depths of KVL-LWQ, which also benefits from additional production by Pontiac Streator. Make Me Know You Sweet taps into a latent, esoteric vein of American spirituality that’s always been there, yet is only divined by those who remain open-minded to its effect. 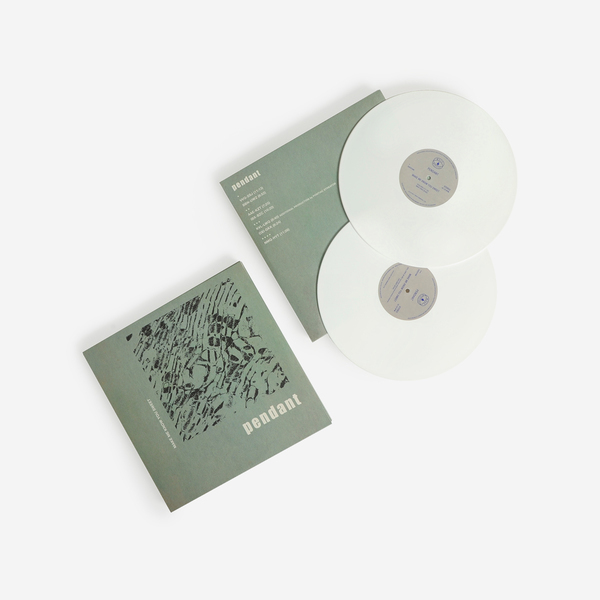 Best of 2018 - Exclusive white vinyl edition pressed up in a run of 400 copies, includes an Instant download dropped to your account.